toward their fullest, wholeness in any moment. In the Diamond Approach, we call this the optimization of Being–Being is always moving to evolve, to be as fully expressed as possible through us, through these fragile, earthly, human bodysouls. We can choose how much to participate in this flow, in this optimization, by how we live our lives. Life [Being] is generous; it wants to flow through us amply and freely. natural, ample, free-flowing movement of life? It’s about more than physical movement. Yes, finding enjoyable movement that strengthens, aligns, and creates flexibility and resilience in your physical body is important. 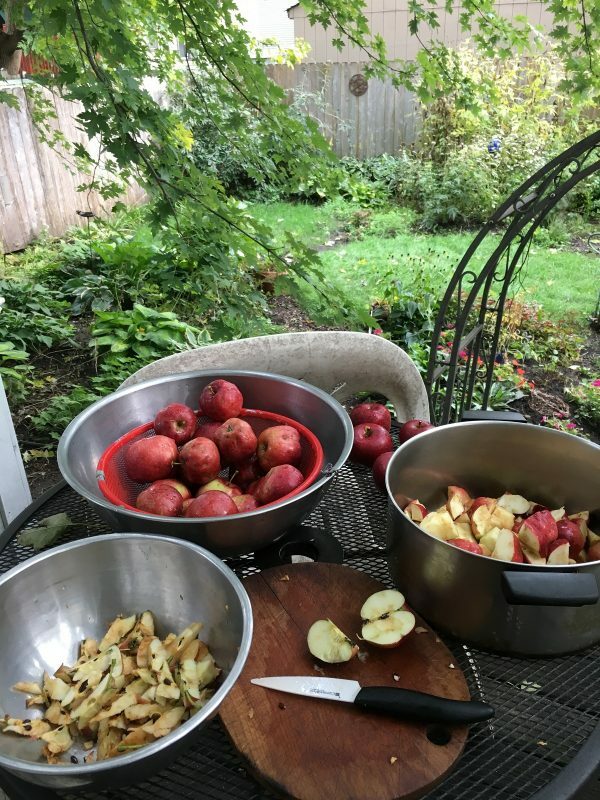 And, it’s about more than what and how we eat, though being aware that EVERYTHING you put in your mouth becomes your bodysoul–your tissues, bones, blood, emotions, and thoughts–might help you to choose food that supports your wholeness. It also includes your psycho-spiritual practices–how you are in relationship with your bodysoul: sensations, emotions, thoughts, and soul. Full expression of the pulsing movement of life includes listening to and responding to the body’s sensations. Free-flowing optimization means paying attention to and working with ALL emotions to undo blocked energy (stuck patterns) from your history and personality. Natural, free circulation means mindfulness of the monkey mind and learning not to believe everything you think. And all of this affects the wholeness and ripening of your soul. and awareness is the magic ingredient. And it includes being curious and open to exploring our edges so we don’t simply stay in our comfortable, cozy nest where we don’t need to challenge our way of being, but rather ripen into our fullest harvest of wholeness. Even though I’ve always sung and have learned to love my pretty, pure tone, in the last few years, it’s become clear how attached I’ve been to singing in this one way. My voice–sung and spoken–has been another way of keeping me in a familiar, comfortable way of being, in my Enneagram type One personality. In January 2017, I started exploring how to reclaim more of my voice–originally due to a really difficult situation I was going through (read more). I didn’t know that I would be challenging my tried and true way of singing, too! This journey continues to be an amazing one, opening me to not only fuller range in my singing and speaking, but also in my whole bodysoul. Because I’ve been loving the work so much, I’m training to include Full Voice Coaching as part of my coaching work–so I can share this beautiful, life-transforming, ripening-into-fullness work with others. 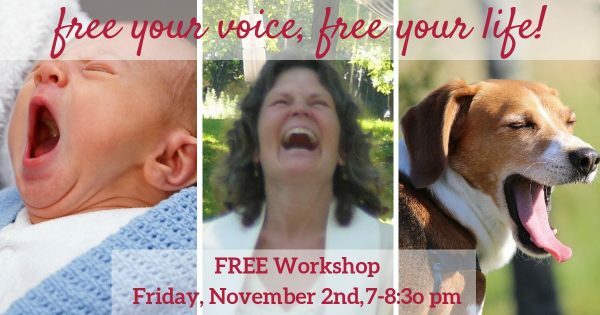 As part of my practicum, I’m offering a free, 1.5 hour workshop to explore your Full Voice!